It's no secret that you can get a sunburn while driving long distances in your car. So it's important to make sure you're always protected from prolonged exposure to the sun by applying sunscreen and wearing sun smart clothing. Getting your car windows tinted can also protect you from skin damage as they substantially reduce the amount of UV radiation that's transmitted into your car. All of Tint a Car's exclusive films block up to 99% of UVA and UVB rays and are certified by the Australian Radiation Protection and Nuclear Safety Agency (ARPANSA). Tint a Car ensure that all of our window films across both automotive and home or office have been ARPANSA certified, meaning that you can trust that you're getting the highest quality of film with true specifications. 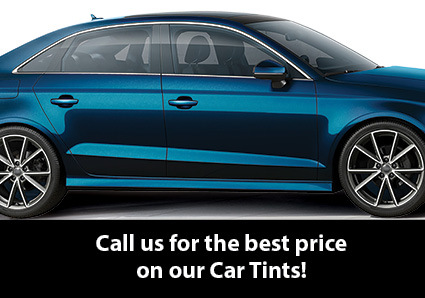 It's just one of the reasons that Tint a Car is Australia's most trusted tinting network!